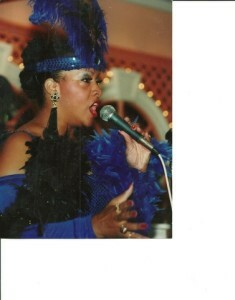 Andrea Pinkett will be performing a tribute to the “ladies of jazz” including Billy Holiday at the Mt. Laurel Library on Sunday, June 15 at 2 p.m. She will be accompanied by her trio. This concert is free and open to the public. No registration is needed. This concert is part of the Second Sunday Concert Series offered at the Mt. Laurel Library. Concerts are held every second Sunday of the month from 2 to 3 p.m. All are welcome to attend.